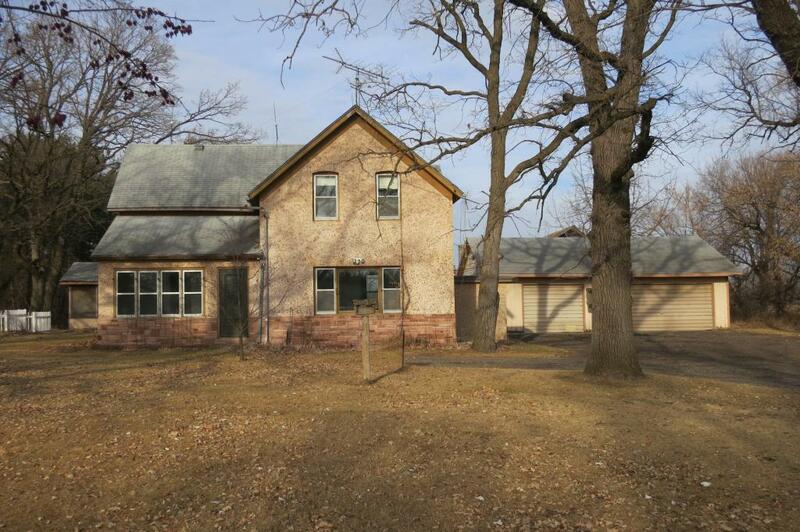 Awesome Hobby Farm On Nearly 50 Acres Of Land Located On US HWY 71 Just North Of Long Prairie. This Home Features 3 Bedrooms & 2 Bathrooms. This Property Has An Old Barn, Detached 3 Stall Garage, Plus Other Outbuildings. The Fenced In Yard Is Beautiful. Land Offers A Mix Of Tillable, Recreational Hunting Land, Pasture, & Wetlands. Don't Miss This Opportunity!